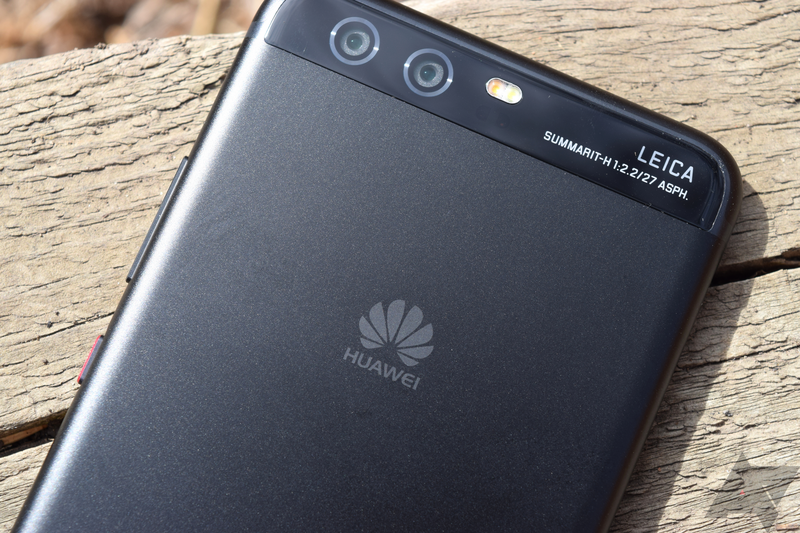 There’s a lot of Huawei news today, but here’s some more. Android 9 Pie, baked under a thick layer of EMUI, is rolling out to the P10 and Honor 8X, according to some helpful tipsters. Reports have been trickling in over the last couple of days, but now the update seems to hitting a wider range of users. EMUI 9 is the best version that we’ve seen yet, though Huawei still has some work to do (*ahem* lockscreen notifications). But if you’ve been paying attention to other phones getting the update, then you know what you’re in for here. I’d test for myself, but an update some time ago bricked my P10 and I haven’t managed (or cared enough) to get it up and running again. So if you own a P10 or Honor 8X, be sure you’re checking for those delicious updates. Speaking from personal experience, EMUI 9 is nice upgrade from 8.1.